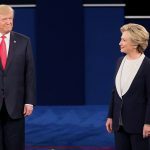 Last night, Donald Trump and Hillary Clinton duked it out for one final round of debating, discussing topics including immigration, unemployment, homeland security, and of course the latest personal accusations toward both Trump and Clinton. The moderator was Chris Wallace from FOX News, and the debate was held at the University of Nevada in Las Vegas. There were some good jabs from both Presidential candidates, but who was the overall winner? 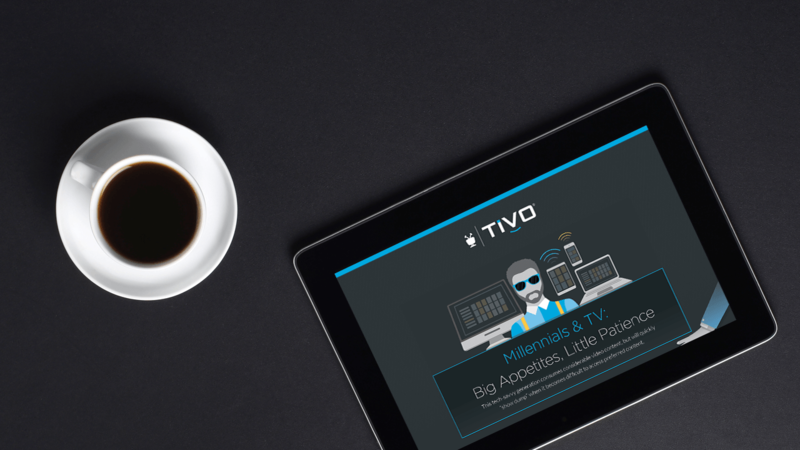 That we’ll leave up to you, but we can tell you which moments seemed to have the biggest impact on TiVo subscribers – the moments when these subscribers most frequently hit the rewind, pause and replay buttons. Below are the TiVo® top five moments – enjoy! Clinton: Let’s be clear about what he is saying and what that means. He is denigrating — he’s talking down our democracy. And I, for one, am appalled that somebody who is the nominee of one of our two major parties would take that kind of position. Clinton: The bottom line on nuclear weapons is that when the President gives the order, it must be followed. There are about four minutes between the order being given and the people responsible for launching nuclear weapons to do so. And that’s why 10 people who have had that awesome responsibility have come out and, in an unprecedented way, said they would not trust Donald Trump with the nuclear codes or to have his finger on the nuclear button. Trump: Something happened recently where Justice Ginsburg made some very, very inappropriate statements toward me and toward a tremendous number of people, many, many millions of people that I represent. And she was forced to apologize. And apologize she did. But these were statements that should never, ever have been made. Trump: We are going to make America strong again, and we are going to make America great again, and it has to start now. We cannot take four more years of Barack Obama, and that’s what you get when you get her. Methodology: TiVo’s Presidential debate analysis was prepared using aggregated, anonymous, second-by-second audience measurement data from approximately 30,000 anonymous households, out of a daily sample of 350,000 subscribers to the TiVo service. TiVo gauges the interest in programming content by measuring the percentage of the TiVo audience watching in “play” speed. The most engaging moments are determined by looking for program content with the biggest bump in viewership relative to the surrounding 15 minutes of programming, offering a true reflection of change in viewership. © 2016 TiVo Inc. All Rights Reserved. TiVo, the TiVo logo, and the TiVo silhouette logo are registered trademarks of TiVo Inc. or its subsidiaries worldwide.